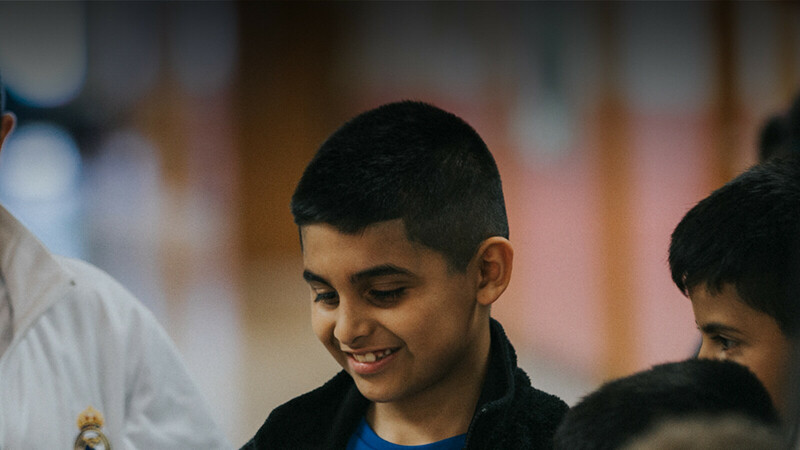 Connection Pointe partners with Clarence Farrington Elementary, located north of the Indianapolis Speedway, to provide tutoring, staff support and after-school opportunities. If you have any questions, contact Michelle at . Reading Volunteers will serve in a classroom at Clarence Farrington Elementary for one hour a week, during the day. Volunteers will be there to read to students or help with other assignments and also be an encouragement to the teacher in the classroom. 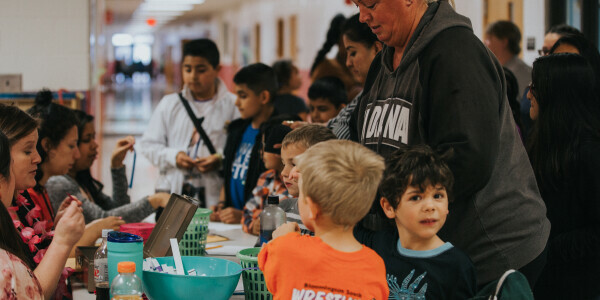 Family Night creates a space for families in the Eagledale area to build relationship with one another and their community. Dinner and a fun activity is provided at every Family Night. Volunteers will help with the dinner and activity – as well as participate in the evenings alongside families. This is a great opportunity for your children to come & serve with you, while having a little fun! The Food Pantry offers food and other resources for families who need immediate relief on the 1st and 3rd Wednesday of every month. The Food Pantry volunteers will help create a warm environment for guests by shopping with them and carrying out their items to their car. In addition, volunteers will help with stocking the donated food in the pantry.